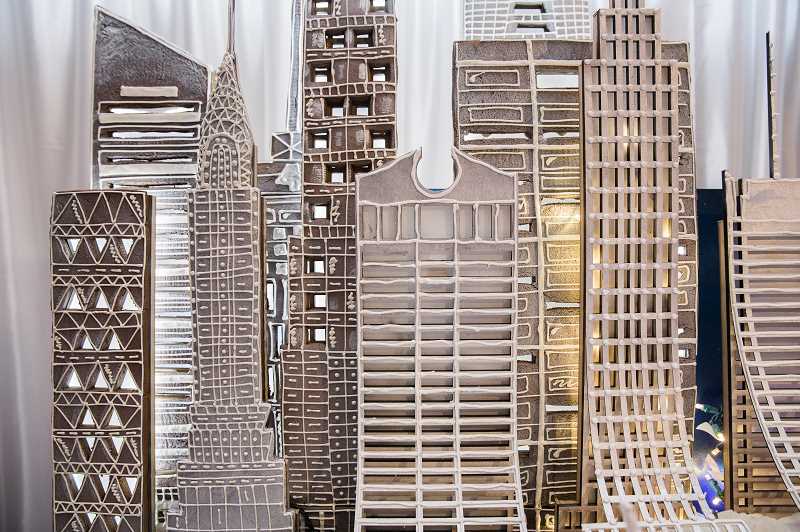 Third-annual event combines talents of local architects, bakers. There are hands-on workshops and demonstrations too. Jingle all the way to the Oregon Museum of Science and Industry this holiday season to see towering sculptures, sweet science demonstrations and build-it-yourself workshops at the third annual Gingerbread Adventures. Local architecture firms and bakeries have teamed up to design and build gingerbread sculptures focused on the theme "Egypt." Teams include Soderstrom Architects and Bon Appetit Management Company, Lewallen Architecture and New Seasons, Scott Edwards Architecture and Sugar Cubed Cakes, LRS Architects and Love Bites by Carnie, Walker Macy and Sarah's Cookies, LEVER Architecture and Pix Patisserie, WRK Engineers and Ankrom Moisan Architects and Delice Chocolate and Confections. Gingerbread Adventures highlights the innovation and food science that goes into assembling elaborate gingerbread sculptures. Food science intertwines biology, technology, engineering, architecture and physics in developing these artistic creations showcasing Portland's diverse cultural experience, innovative food scene, and architectural expertise. 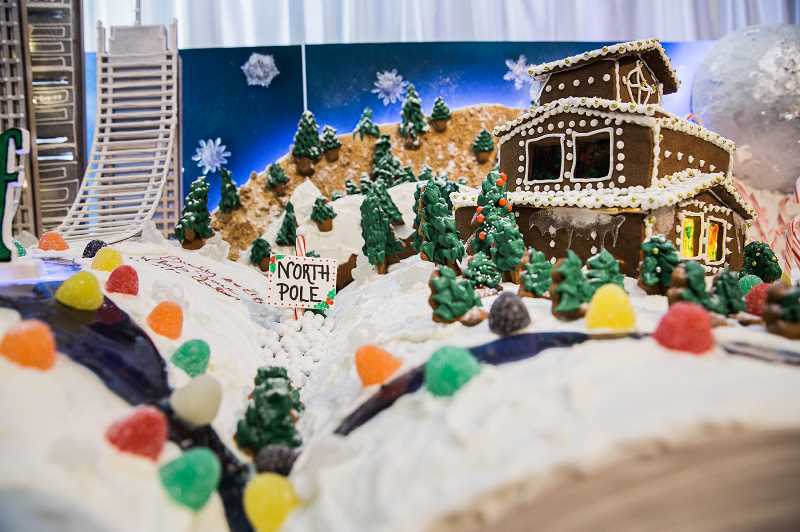 "The last two years of Gingerbread Adventure have been so much fun, and I'm always impressed by the creativity of the teams," said Melony Beaird, OMSI events manager. "The architect firms really push the boundaries of what the bakers can accomplish with edible materials, and you will see new and innovative ways to use gingerbread and sugar." ing their favorite gingerbread sculpture. Returning this year is the popular food science workshop How Does the Cookie Crumble? Adults will spend an evening learning how buildings are designed to withstand earthquakes. Then, they'll have the chance to build and test their own quake-proof gingerbread house. Workshops will be held Dec. 13, 18 and 20 from 6:30-8:30 p.m. Tickets are $20 per gingerbread house (up to two people per house). Gingerbread Adventures is included with general admission to the museum and will be on view in the OMSI auditorium through Jan. 1. For more information visit omsi.edu. OSMI is located at 1945 S.E. Water Ave., Portland, OR 97214.